It’s the dog days of summer and another school year is around the corner. There are more teenagers on the road than ever. Unfortunately, automobile crashes are the leading cause of death for teens in the United States (Centers for Disease Control and Prevention). According to the most recent statistics published by the CDC, there were 2,333 teen deaths and over 220,000 injuries in 2015 caused by motor vehicle accidents. Our personal injury attorneys Wichita, KS know how these horrible accidents can devastate the lives of families. There are several things teens can do to make the road safer for themselves and others. Auto accident injuries are one of the most common types of personal injury in the United States. In 2015, there were 4.4 million injuries and 38,300 fatalities caused by traffic accidents (National Safety Council). Traffic accidents can result in lesions, broken bones, full or partial disability, paralysis, brain damage, and other life-changing injuries. 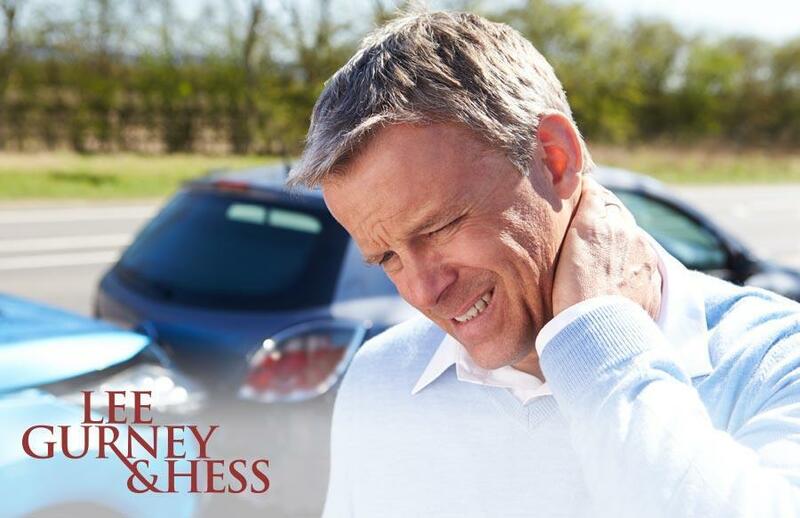 Our personal injury attorneys know firsthand how traffic accidents affect the lives of victims and their families. Sometimes injuries aren’t immediately apparent, which is why it’s so important to see a doctor. There are several types of auto accident injuries that occur more frequently than others. Winter is finally over and spring has arrived. It’s a beautiful time of year with warm weather, mild breezes, and flowers in bloom. 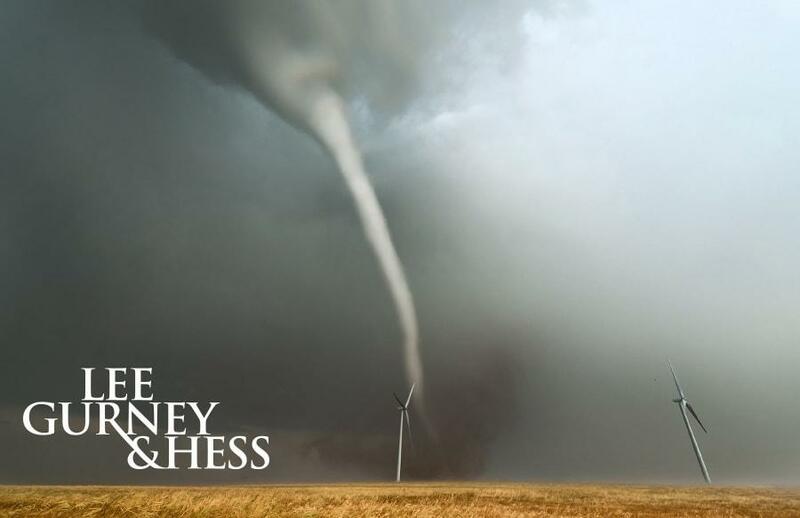 As we know all too well in Kansas, however, spring is also “Tornado Season.” Tornados are powerful forces of nature that are extremely dangerous and unpredictable. They destroy buildings, take lives, and turn debris into projectile missiles. When you’re at home when a tornado is in the area, you can take cover in your shelter. But what do you do when you’re driving on the road? Our Wichita personal injury attorneys want drivers to protect themselves by remembering these important safety tips. Motor vehicle accidents have serious consequences. In 2015, there were 35,092 traffic accident fatalities in the United States, which is a 7.2% increase from 2014. This is the largest yearly increase in traffic fatalities since 1965 (National Highway Traffic Safety Administration). Driver error is a leading cause of traffic accidents, which means many of these tragedies could have been avoided. Our personal injury attorneys Wichita, KS want motorists everywhere to remember these driving safety tips to help minimize the number of auto accidents. Driving is such an every-day activity that we sometimes take for granted just how dangerous it can be to operate a vehicle. Unfortunately, there are motorists who distract themselves with phones, food and other activities while behind the wheel. According to the National Highway Traffic Safety Administration (NHTSA), distractions cause 25% of all traffic accidents in the United States. 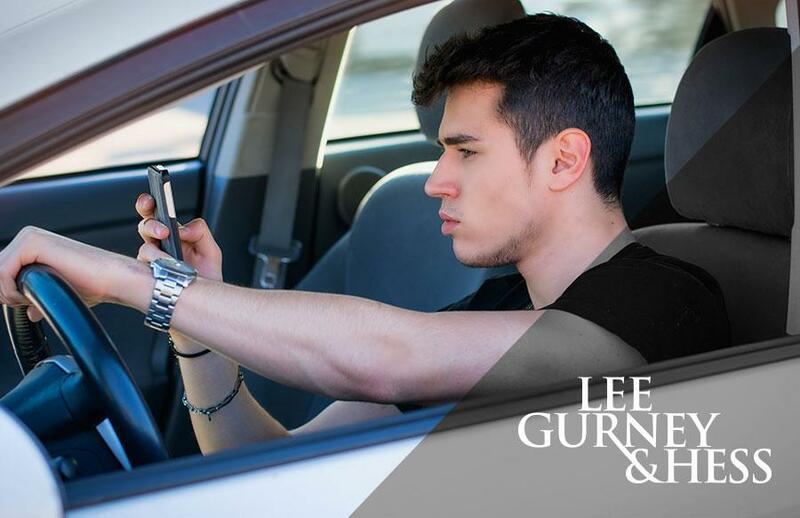 Furthermore, it is estimated that distracted drivers are responsible for 8 fatalities and 1,161 injuries each day (Centers for Disease Control & Prevention). 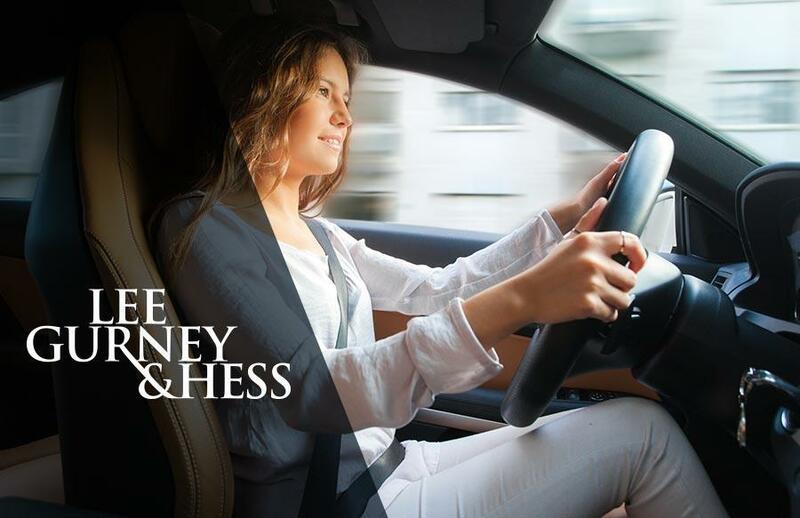 Our Kansas personal injury attorneys want motorists to make the road a safer place for everyone. Trucking accidents are scary! Semi-trucks are so large that collisions with smaller vehicles have serious consequences. Victims experience physical injury, emotional trauma, property damage, long-term disability, and even death. In 2014, traffic accidents involving large trucks resulted in 3,903 fatalities and 111,000 injuries in the United States (National Highway Traffic Safety Administration). 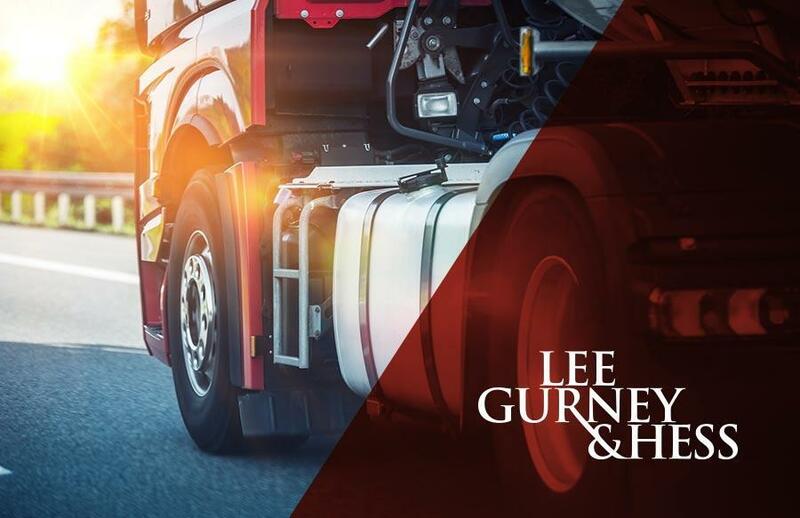 Our Kansas personal injury attorneys know firsthand how collisions with tractor trailers negatively affect the lives of victims. The majority of trucking accidents are caused by driver error, equipment failure, weather conditions, and improper loading.